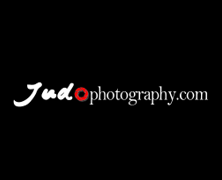 Recently the Montenegro Judo Federation didn’t get any support anymore from its government nor the IJF. 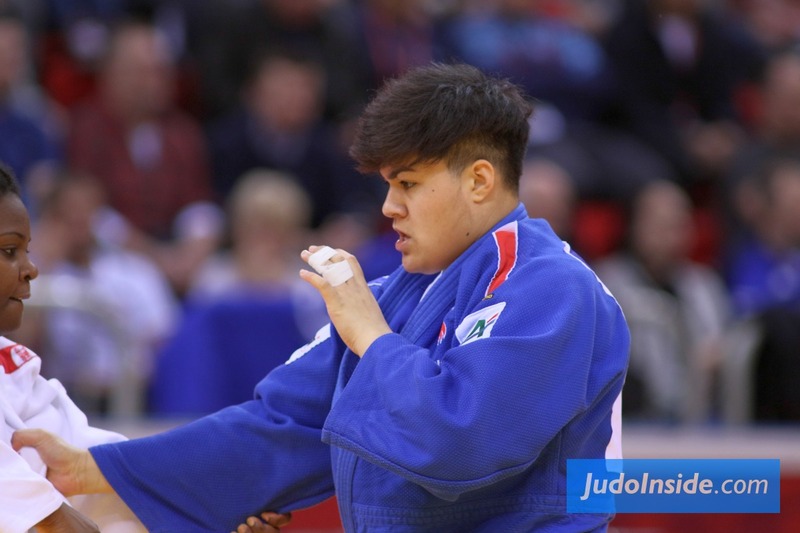 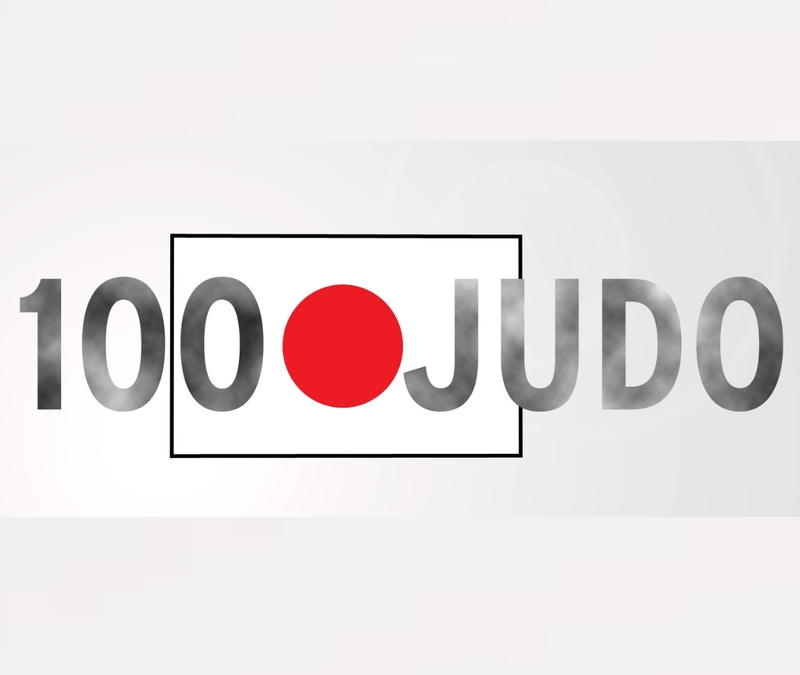 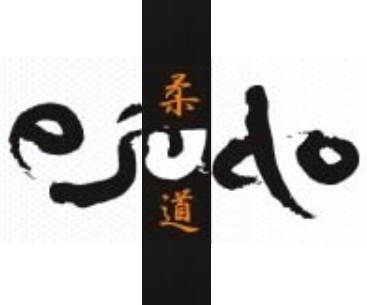 Last month The International Judo Federation suspended the federation but meanwhile the situation is cleared and the new leadership of the Montenegro Judo Federation received an official letter of recognition from the International Judo Federation. 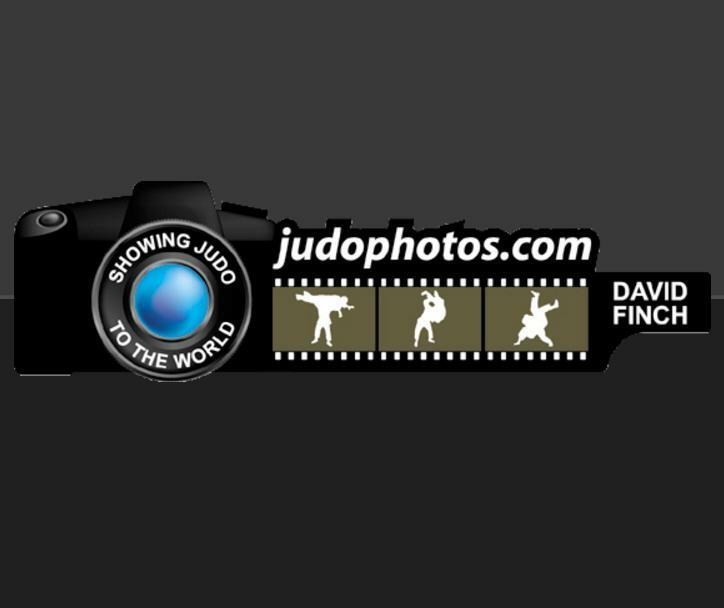 The athletes were never in danger and were invited for the major events under the flag of the IJF. 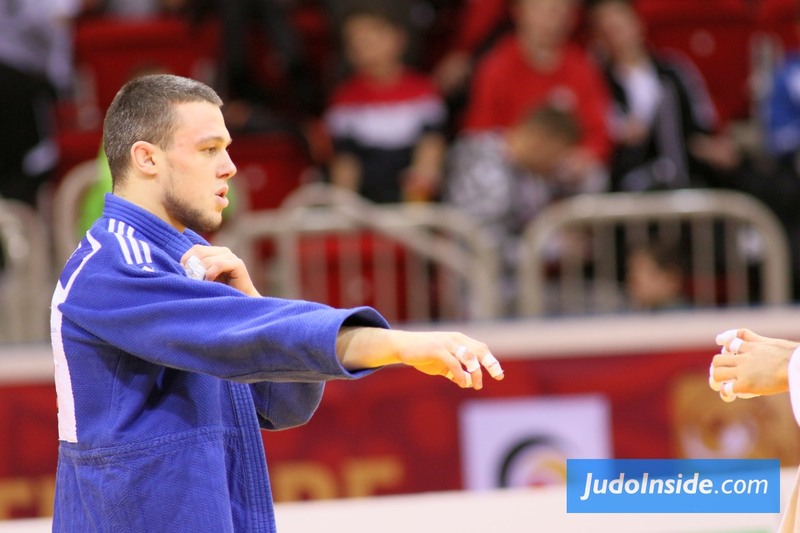 Nonetheless the situation was complicated and President Becanovic had to stand down from his position. 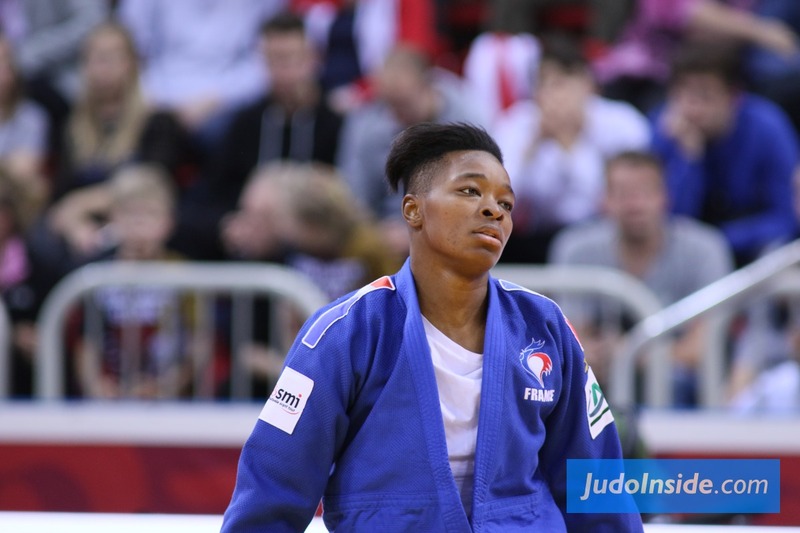 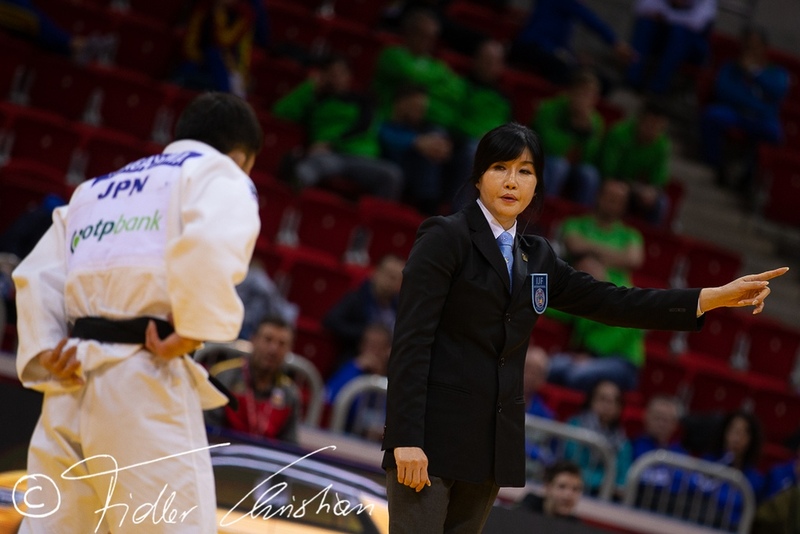 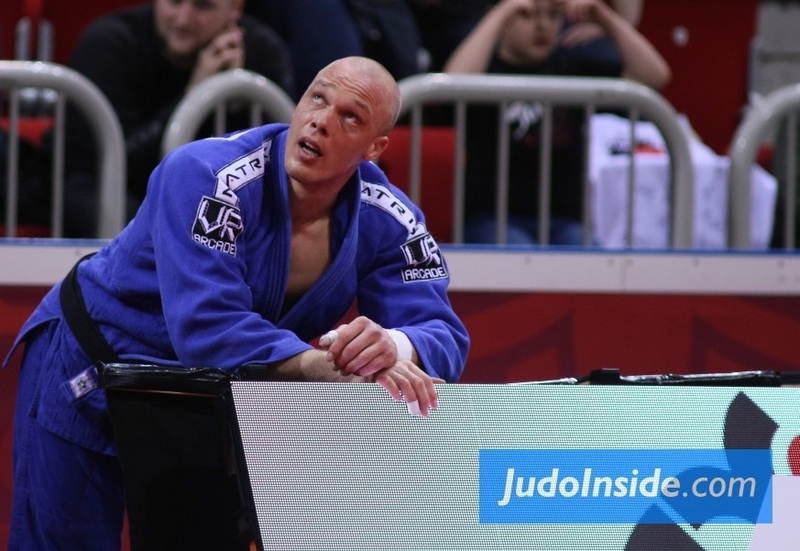 With a new team the Federation is grateful for the IJF team for the readiness to resolve this situation as soon as possible, as well as for the shown the trust. 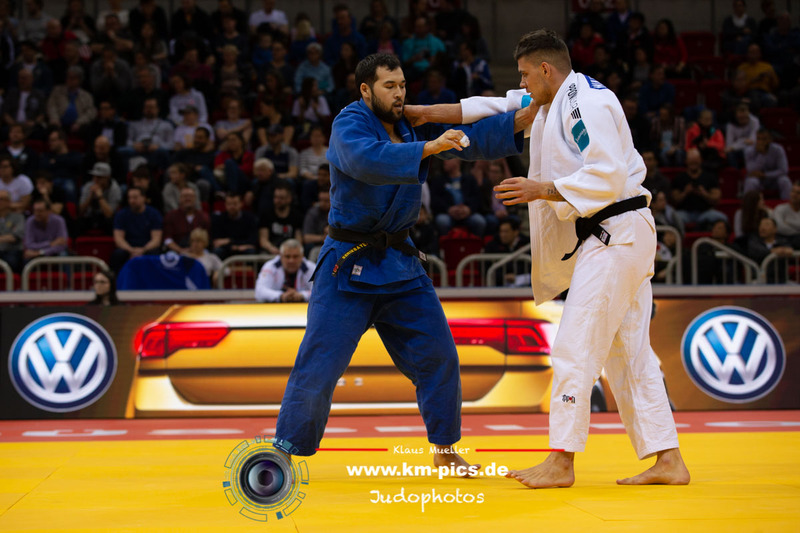 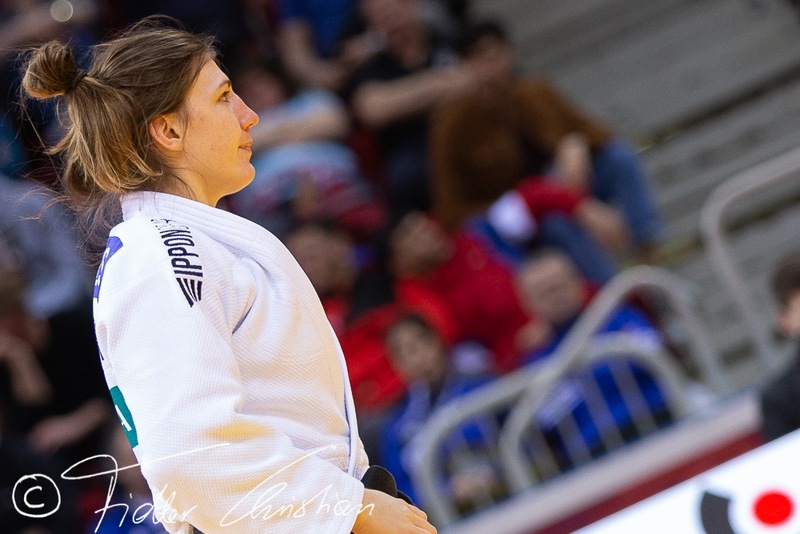 Last weekend Nebojsa Gardasevic fought under the flag of the IJF and had a good performance at the Grand Prix in Antalya taking a seventh place in a field of 54 athletes. 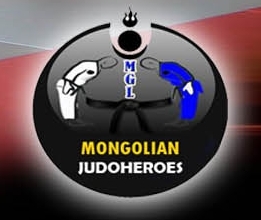 This weekend a team of Montenegro will fight at the European Cup in Dubrovnik.